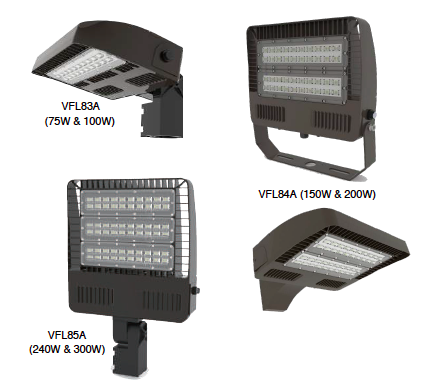 VL Lighting Solutions will help you find enegery efficient, commercial and industrial high / low bay lighting for your needs. 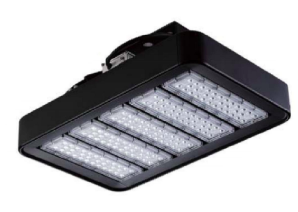 Our high quality LED high bay lights are designed for high temperature areas and harsh environments. 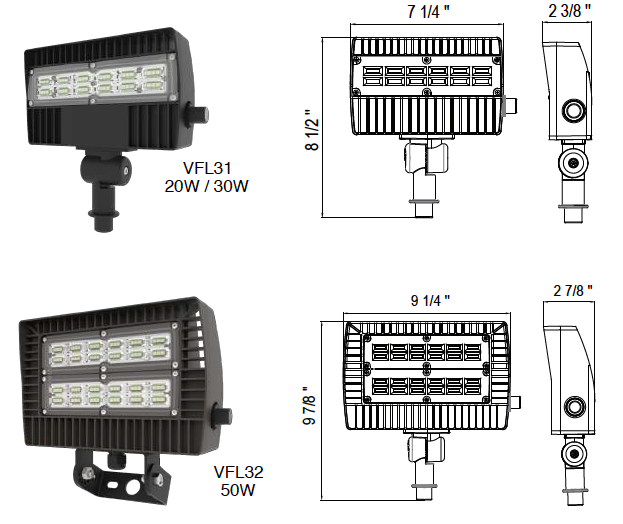 You can also illuminate your outdoor commercial and industrial space with VL Lighting Solutions selection of high performance LED flood lights. All lights are available with a variety of options and affordable pricing.